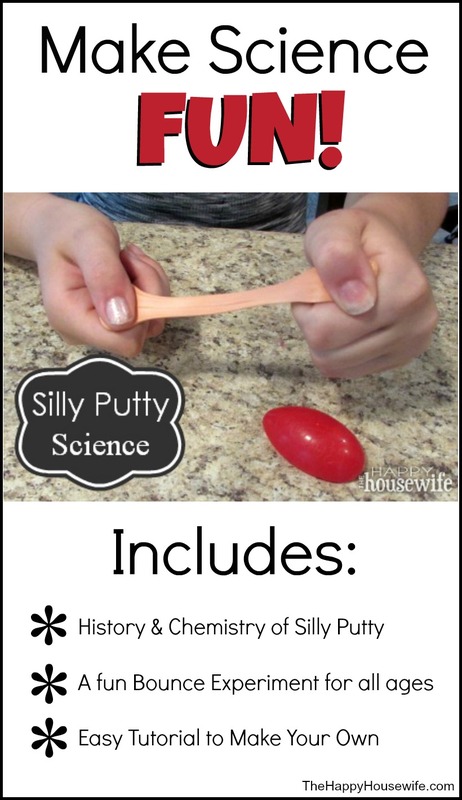 Silly Putty is one of those classic toys that never gets old. It’s simple. It’s open ended. It’s an accident. During WWII, there was a rubber shortage, so scientists and engineers were hard at work trying to create new polymers and substances that could take the place of rubber. One of those engineers accidentally dropped boric acid into silicone oil. The result was a new polymer with some peculiar properties. This new polymer was a non-newtonian fluid, meaning that it acted as both a viscous liquid and an elastic solid. It could bounce, stretch, break, and flow. Scientists tried to discover a practical application for this new substance, but could not. Finally, it was sold as a novelty item. 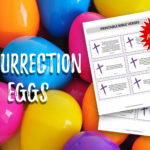 It wasn’t until it was packaged in Easter eggs for the upcoming holiday and marketed as a children’s toy, Silly Putty, that the popularity of this accidental material took off. Silly Putty is made of polymers, or long chains of molecules, that are cross-linked by weak hydrogen bonds. These bonds make the Silly Putty easy to roll into a ball and stick to itself. When the Silly Putty is stretched carefully, the hydrogen bonds break apart slowly and allow the putty to hold together. However, when the putty is pulled apart rapidly, the hydrogen bonds break apart abruptly and the putty breaks. When Silly Putty is rolled into a ball, it bounces when dropped on a smooth surface just like a rubber ball. The properties of Silly Putty change with the temperature. 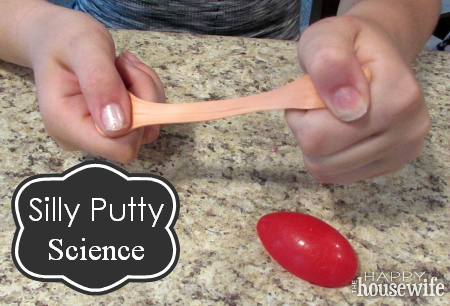 Do this easy experiment to see how temperature changes how the Silly Putty ball bounces. Roll Silly Putty into a ball and bounce it on a flat surface. Note how high it bounces. 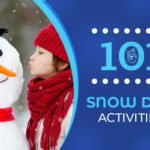 Put that same ball into the freezer for an hour. Bounce the ball on the same surface and from the same height as before and note how high it bounces. Does temperature affect how high the Silly Putty ball bounces? 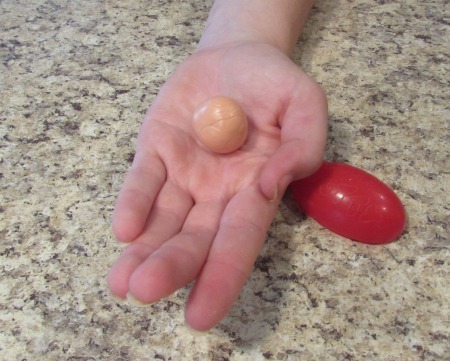 You can make your own Silly Putty at home—or at least something similar. Empty the bottle of glue into the mixing bowl. Fill the empty glue bottle with water and shake the bottle. Pour the water into the mixing bowl and stir until smooth. Mix 1 teaspoon borax with ½ cup warm water in the measuring cup. Pour the borax mixture into the glue and water. Stir with a spoon and then knead with hands as the mixture thickens. 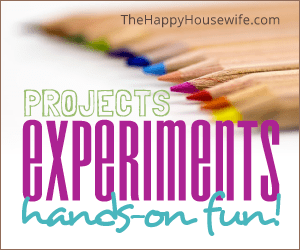 Store the homemade silly putty in a zip top baggie. How much silly putty does this make? I am hoping to send some home with each kid.